Dogfighter: World War 2 is a multiplayer aircraft battle game. 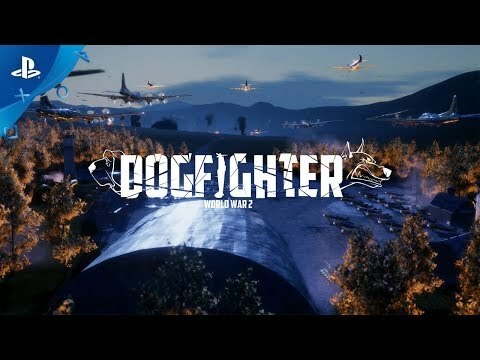 The Dogfighter: World War 2 release date is to be announced on PS4. Notify me when Dogfighter: World War 2 is available.